DTS:X is an object-based audio which creates better multi-dimensional sound. The audio track is coded to make each speaker better reflect the spacial position of the sound, giving a more lifelike sound experience. 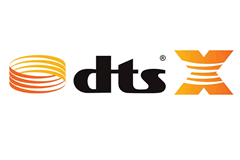 DTS:X lets the user adjust only the voice track, making dialogue easily audible. 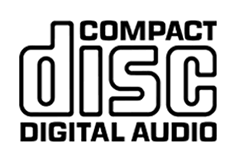 This device is capable of CD (Compact Disc) playback. 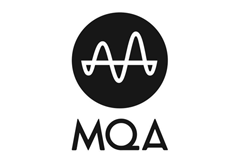 MQA will play back on any device to deliver even higher than CD-quality. MP3 files deliver just 10% of the original studio recording. MQA captures 100% of the performance. 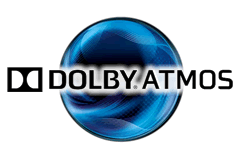 Dolby Atmos is a technology for surround sound. By utilizing ceiling-mounted speakers, the listener is given a dedicated rendition of sounds coming from above. 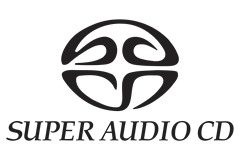 Alternatively, reflection speakers may be used, which are commonly placed on top of the front speakers. 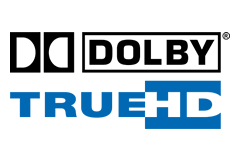 Dolby TrueHD is a multichannel lossless audio codec, predominantly used in home entertainment AV receivers. 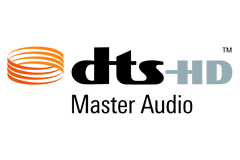 DTS-HD Master is a combined lossy/lossless audio codec, which enables bit for bit identical playback to the master track - hence the name. 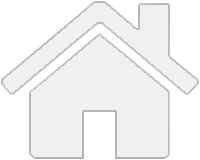 On devices which do not support high resolution, a lossy rendition of the track is utilized. 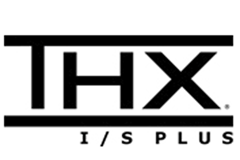 THX I/S Plus certified systems are approved for smaller rooms, where the screen to seat viewing distance is around 2.5 meters. 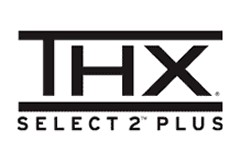 THX Select2 Plus is a certification given to home theater components, which deliver satisfactory sound levels in rooms up to 2,000 cubic feet (57 m3) in size. 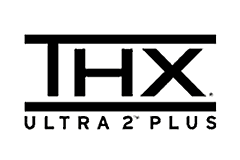 THX Ultra2 Plus is a certification given to home theater components, which deliver satisfactory sound levels in rooms up to 3,000 cubic feet (85 m3) in size.